A genuine new tea brand concept from Taiwan. WE FARM OUR OWN TEA. Gotcha Fresh Tea is a unique offering in the Australian tea space, much more than another 'bubble tea', Gotcha Fresh Tea is freshly brewed and made for each individual order. Furthermore, Gotcha Fresh Tea is farmed and picked from a single tea plantation in Mount Ali, Taiwan and therefore, claim unsurpassed, provenance. Like a single origin coffee or a fine bottle of French wine from a single vineyard, Gotcha Fresh Tea flavour is unique and unmistakable. 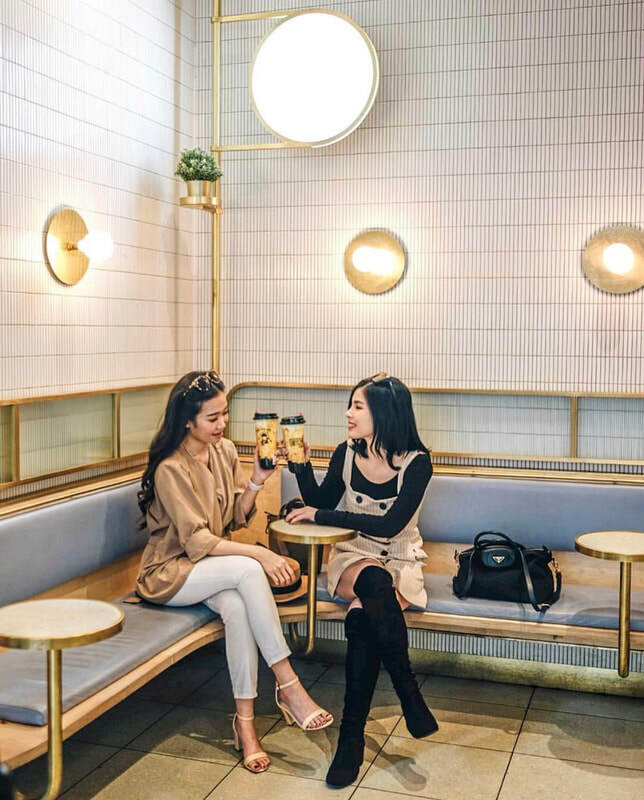 With a delectable selection of handcrafted teas, collagen teas, and milk teas, Gotcha has tea for all connoisseurs whether they be from the east or the west.